Member of the Black Bull squad. She is an extremely big eater and tougher than she looks. When someone threatens to steal her meals, she becomes cold and merciless. 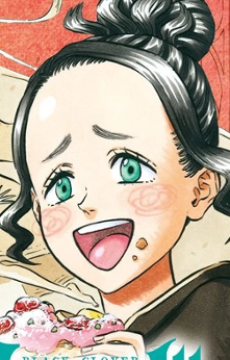 In contrast, she is actually very generous and loves to share her meals with her friends, going so far as to constantly give them food after they have already expressed their satisfaction.